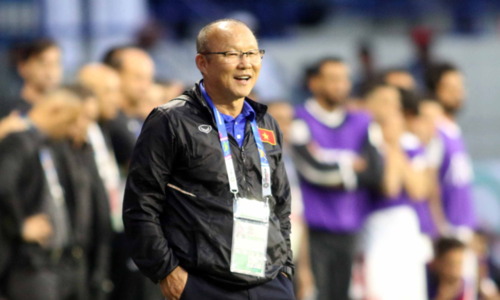 South Korean coach Park Hang-seo has 'undeniably' boosted the image of his country among Vietnamese citizens. 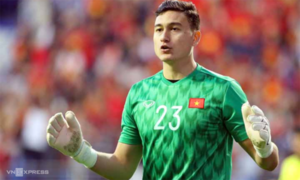 Star Vietnamese goalkeeper Dang Van Lam has become Thai club Muangthong United’s most expensive goalkeeper ever. 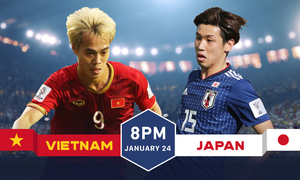 Japan have the edge over Vietnam in multiple categories, including previous performances, FIFA ranking and physical capabilities. 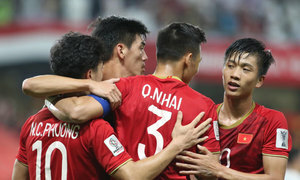 South Korea and China ensured their places in the Asian Cup last 16 on Friday as Australia reignited their title defense with a vital win over Palestine. 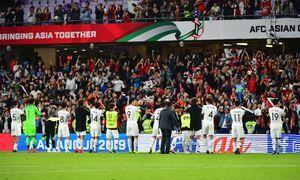 Australia made the worst possible start to the defense of their Asian Cup crown on Sunday as Graham Arnold’s Socceroos were handed a 1-0 defeat by unfancied Jordan. 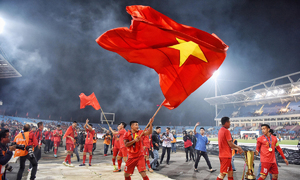 Just hours after landing in Abu Dhabi, the Vietnamese men’s football team was already on the field, training. 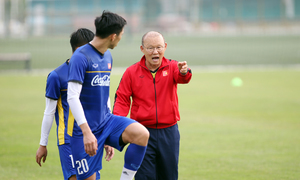 Vietnam’s South Korean football coach Park Hang-seo has been voted one of the four Asians of the Year by the Asia Journalist Association. 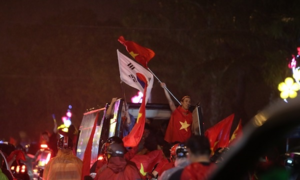 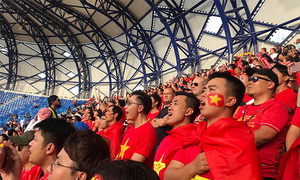 Park Hang-seo and the AFF Championship has been a godsend for South Korean diplomacy in Vietnam. 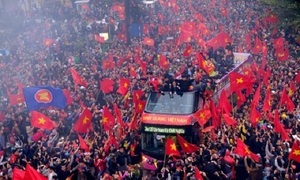 Korean President Moon Jae-in has congratulated Vietnam for winning football’s AFF Cup. 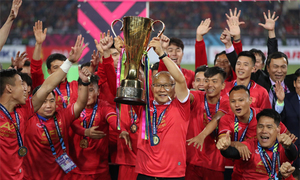 Park Hang-seo, coach of the Vietnamese men’s football team, Saturday dedicated their AFF Suzuki Cup 2018 victory to their diehard fans.